Computer giant Dell (DELL) now accepts bitcoin for online purchases of its products, the company said in a press release on Friday morning. Dell, who is partnering with Bitcoin payment processing company Coinbase – one of the most reliable Bitcoin exchange – announced the decision to begin accepting the decentralized digital currency via Twitter (TWTR) by company founder, Michael Dell. Dell said the deal made the PC maker the “world’s largest ecommerce business to accept bitcoin.” Other companies that accept the cryptocurrency include television provider Dish Network (DISH), Overstock.com, Inc. (OSTK), travel booking company Expedia Inc. (EXPE), and online-only distributor of consumer electronics and computing products NewEgg.com. 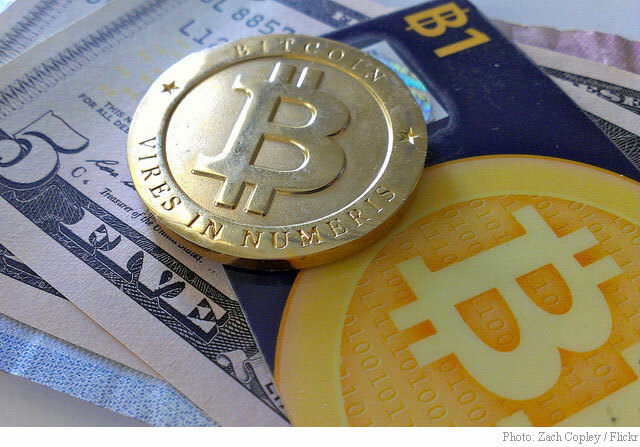 The Bitcoin payment options will start appearing on the site within 14 days, Dell said in the release. Once they do, the company plans of offering 10% off a new Alienware system (up to $150 limit) when using the e-currency, which can be acquired by creating a bitcoin wallet on Coinbase. The Dell news marks the continued mainstream legitimacy Bitcoin is gaining among E-commerce retailers. The value of one bitcoin was around $630 as of Friday.